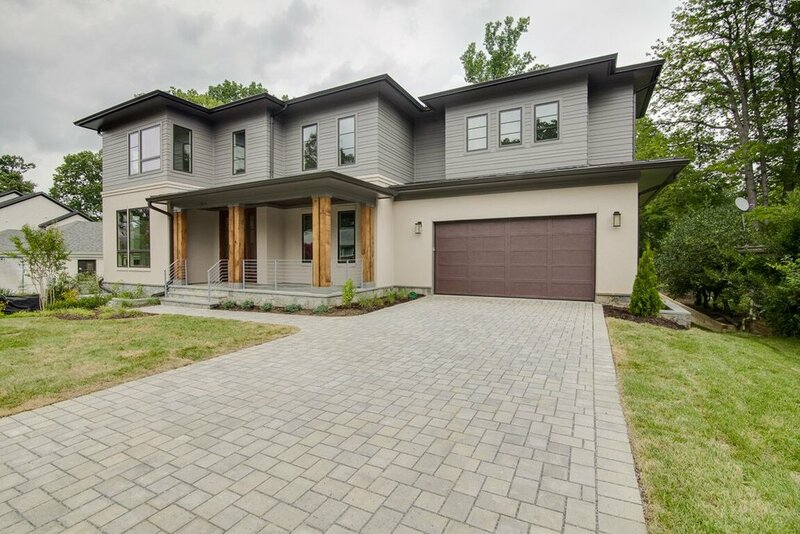 A rare and elegant contemporary style home describes this Christés Properties “Kensington” design in North Arlington. 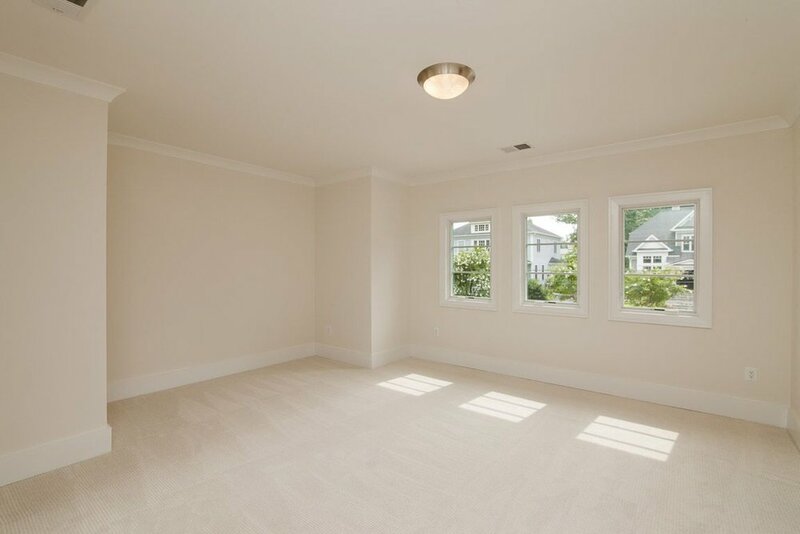 This hardy plank hard coat stucco design with open interior is located on one of the largest lots in north Arlington. The cul-de-sac Road provides both privacy and security for this location. Elegant design features including chefs kitchen with marble countertops and top-of-the-line appliances. Open design combines the large kitchen and great room with a 15 foot expensive sliding door that leads to a trex deck overlooking the large lot. CARRERA MARBLE IN ALL BATH VANITIES, KITCHEN & BUTLERS PANTRY. LAUNDRY, WET BAR AND POWDER ROOM GET GRANITE SELECTION #1 0R #2. TRIM; A SIMILAR VARIATION TO 3 1/2" ADAMS (PLINTH APPEARANCE). MASTER BEDROOM SEPARATE STACKABLE WASHER DRYER HOOKUP. 4’ WIDE RED OAK SELECT FINISH IN PLACE HARDWOOD FLOORS ON ENTIRE FIRST FLOOR, 2ND FLOOR HALLWAY, MASTER BEDROOM & CLOSETS. 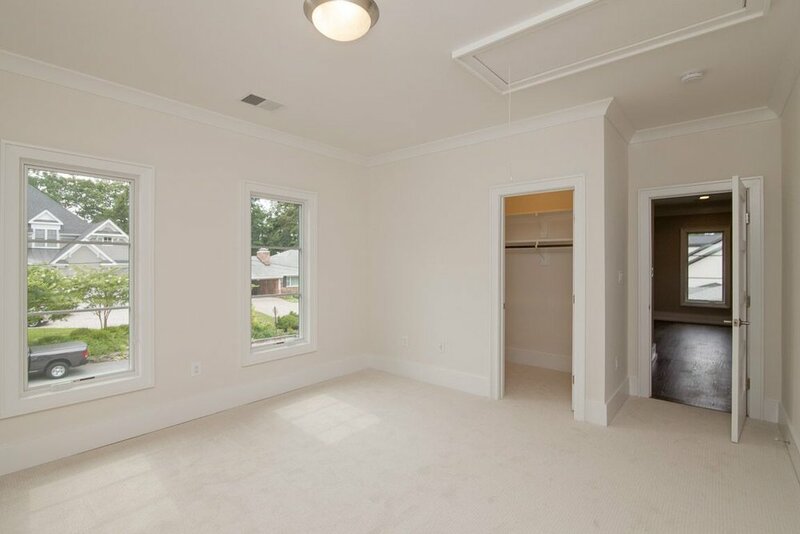 FINISHED LOWER LEVEL HAS EXERCISE ROOM WITH FULL WALL MIRROR. OPEN MEDIA ROOM FULLY PREWIRED. WET BAR HAS DISHWASHER, ICE MAKER AND UNDER BAR FRIDGE. CARRIER 2 ZONED GAS HEAT, ELECTRIC A/C SYSTEM WITH HUMIDIFIER ON LOWER UNIT. 4 TON 14 SEER 92% FURNACE IN BASEMENT & MAIN FLOOR WITH MEDIA FILTER AND HUMIDIFIER. 4 TON 14 SEER 80% FURNACE ON 2ND FLOOR. GET KOHLER "MEMOIRE" TOILET MASTER BATH AND POWDER ROOM GET DEVONSHIRE FAUCETS. ALL OTHER BATHS GET KOHLER ALTEO.